The Apex Alliance is a collective consisting of the best of breed Microsoft Gold Partners embodying the same ethos. 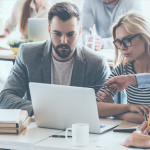 Together, we possess a comprehensive array of complementary specialist competencies enabling us to cover the complete Microsoft solution stack. The four founding partners are; Intelogy, Preact, TES and Wellingtone. Intelogy was established over 20 years ago by professionals with a fascination for new technology and an equal passion for helping people achieve more with it. 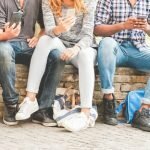 That interest and motivation remains a key part of their culture today. 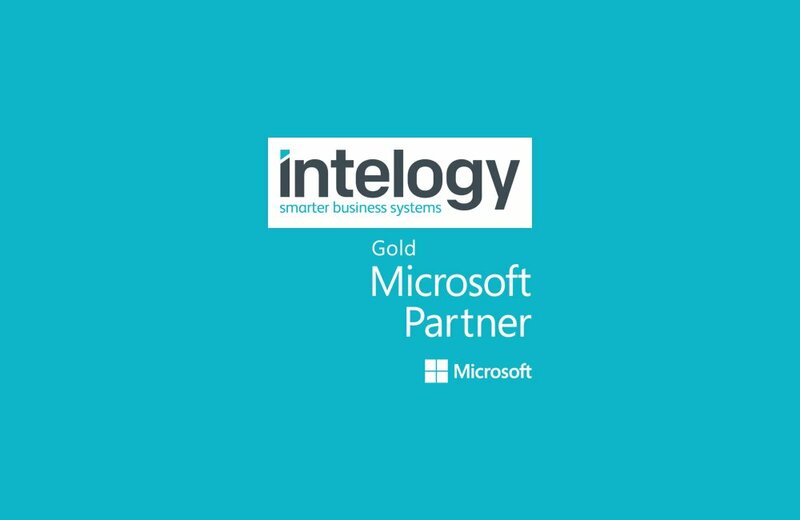 Intelogy are a Microsoft Gold Certified Partner with expertise in Office 365, SharePoint and Nintex. 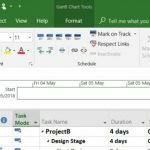 Preact was established over 20 years ago and since then they have helped numerous organisations of all types and sizes to benefit from CRM through improved operational efficiency, reporting insight, service delivery and increased sales. 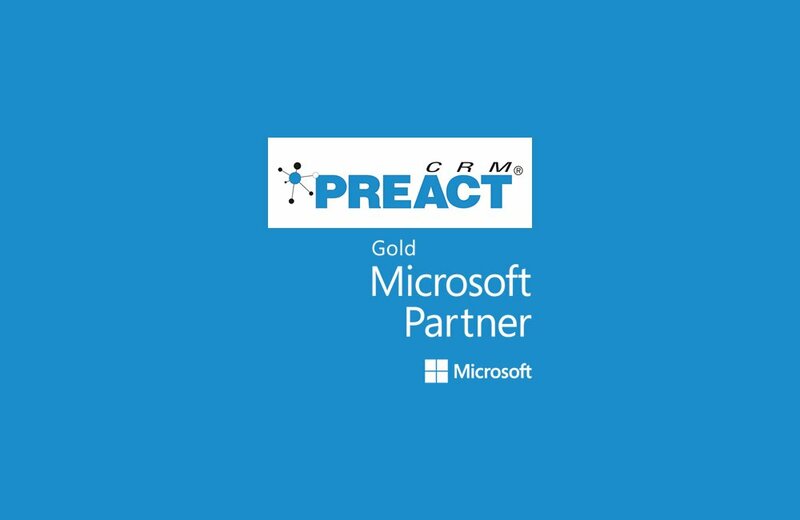 Preact are a Microsoft Gold Certified Partner with expertise in Dynamics 365. Established for over a decade, TES are a leading Microsoft Dynamics NAV reseller. 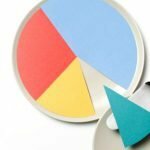 TES provide Enterprise Resource Planning solutions to a wide array of organisations, including some of the UK’s leading charitable organisations and public sector institutes. 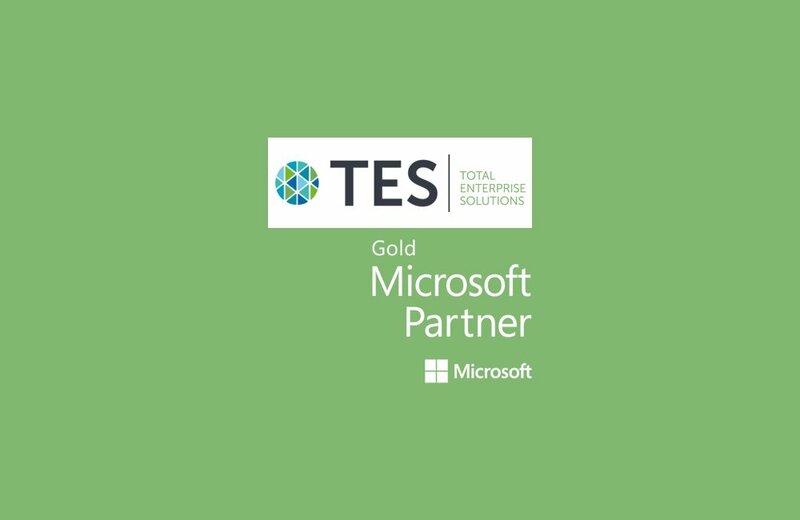 TES are a Microsoft Gold Certified Partner with expertise in Enterprise Resource Management. 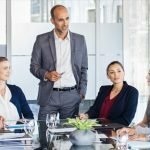 Wellingtone have been helping organisations to make a step-change in their PPM Maturity since 2001 and have worked with a diverse array of organisations across the UK and internationally. 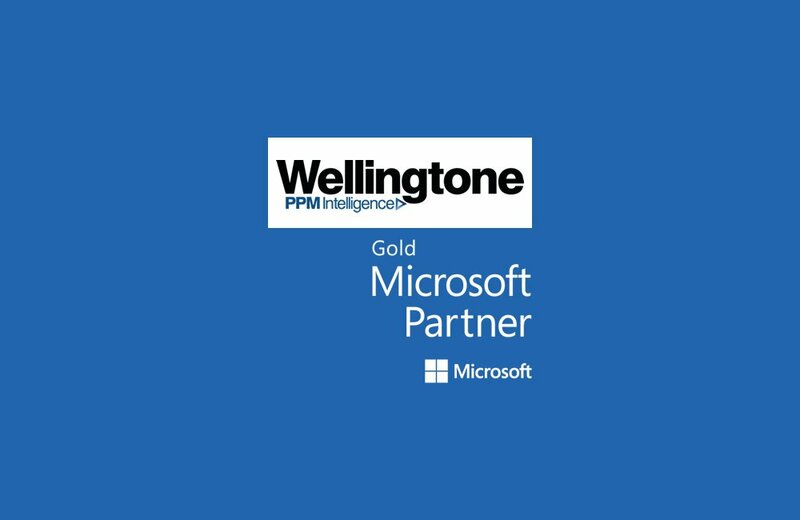 Through Microsoft PPM, Wellingtone can hep you to increase your project portfolio visibility, improve governance and enhance the visibility of your resource pool.